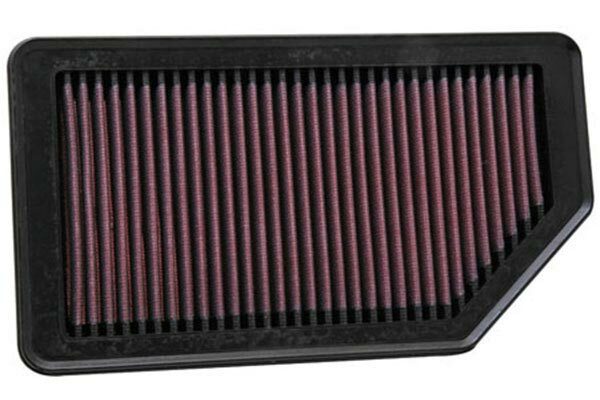 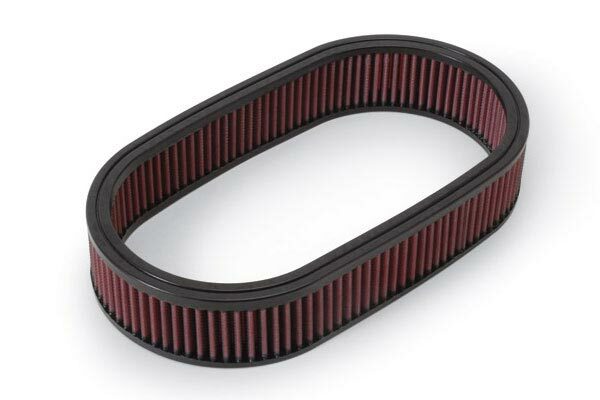 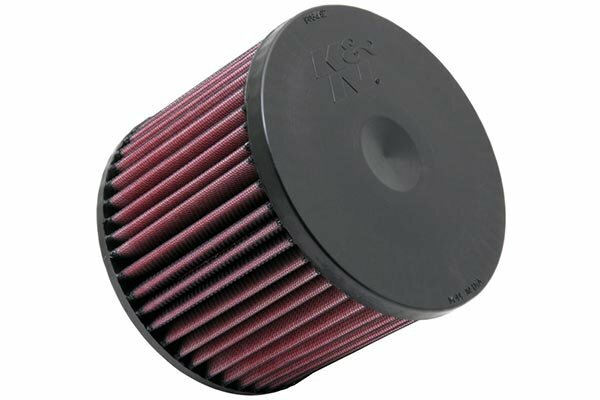 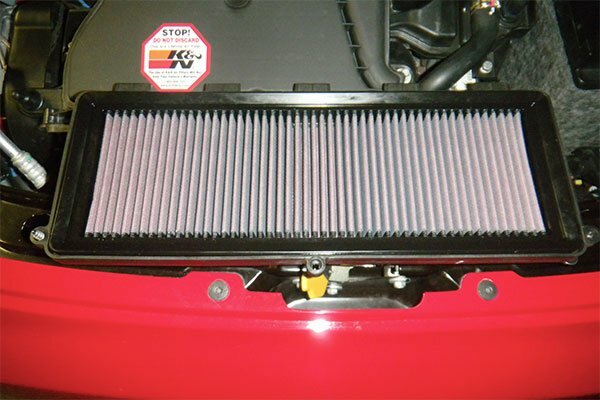 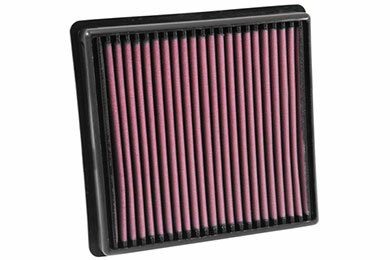 K&N 33-3029 - K&N Air Filters - FREE SHIPPING! 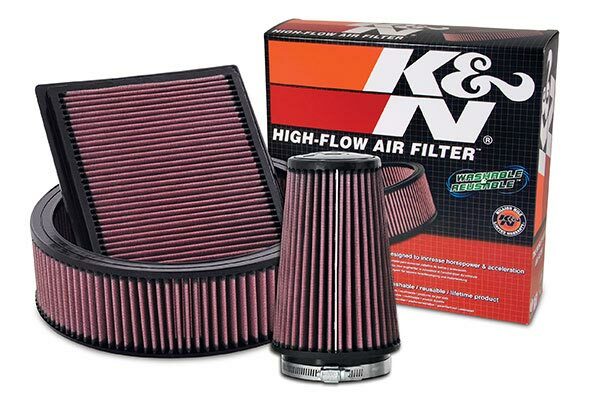 As always the K&N products that I ordered came fast, and are the highest quality I have been able to find. 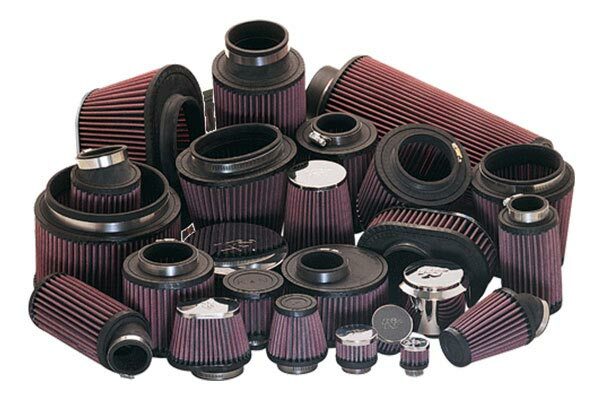 Fit perfectly and will last a lifetime. 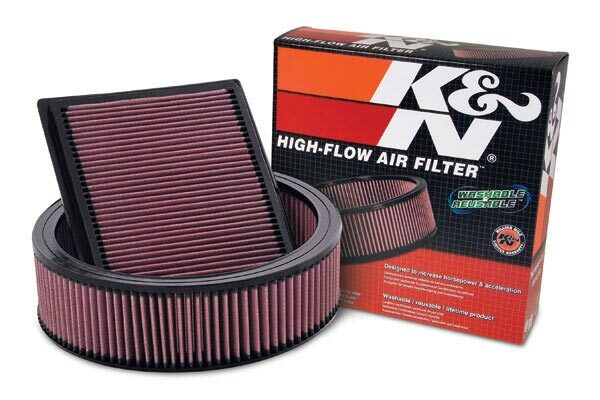 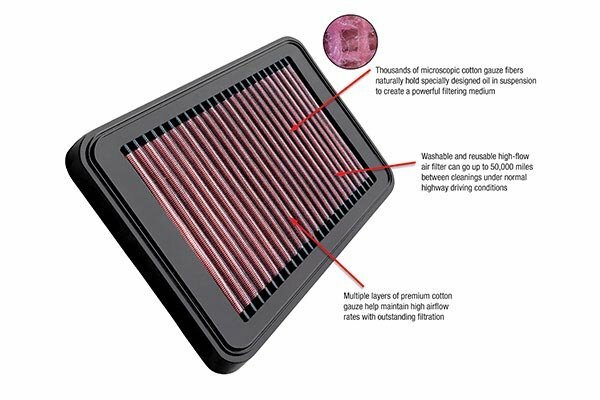 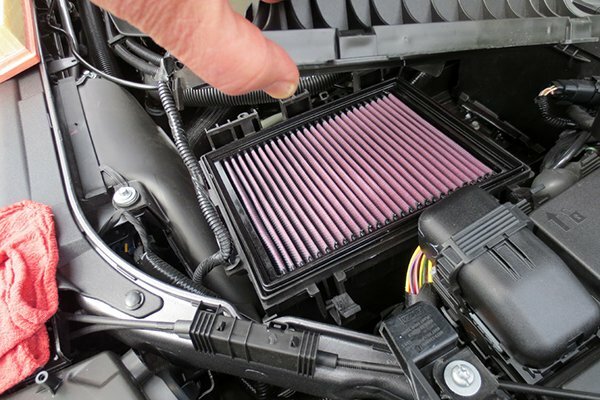 My 2014 Jeep GC Ecodiesel OE filter cost $10 less than the K&N...no brainier to spend a bit more for a filter that will last the life of the Jeep. 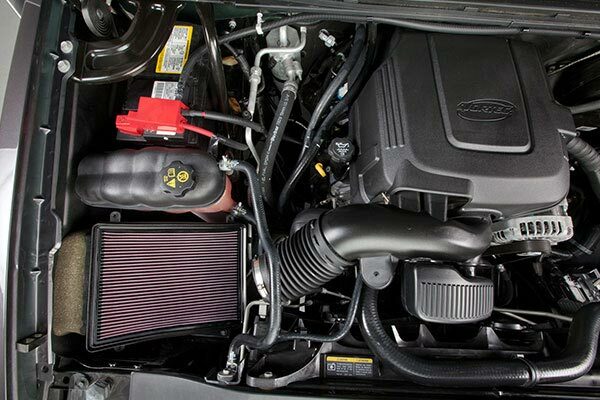 Reference # 752-278-259 © 2000-2019 AutoAnything, Inc.